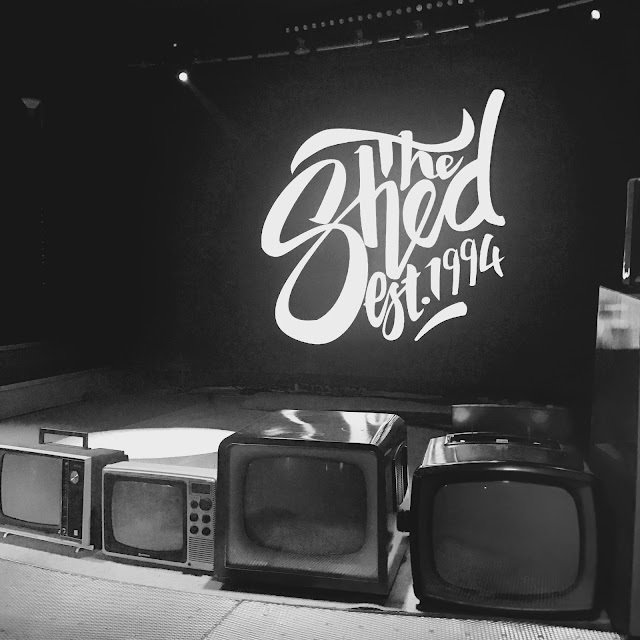 Following an extensive refurbishment, one of Leicester’s best loved music venues, The Shed, opened under new ownership on Saturday 1 April. The Shed, based on Yeoman Street, first opened in 1994 and has played a vital part in the city’s music scene since that time. 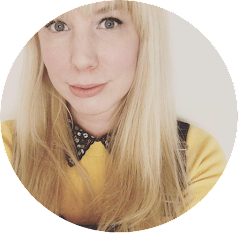 Since closing on New Year’s Eve, the new owner of The Shed, Elisabeth Barker Carley and her team have been working tirelessly on their designs for the venue, which include upgrades to both upstairs and downstairs stages, bar areas and facilities. From 1 April The Shed is open 7 nights/week and will be committed to providing free entry shows every week from Sunday to Thursday. Having worked tirelessly in the music industry from a young age, The Shed’s new owner, Elisabeth, has a long standing strong personal connection to The Shed. 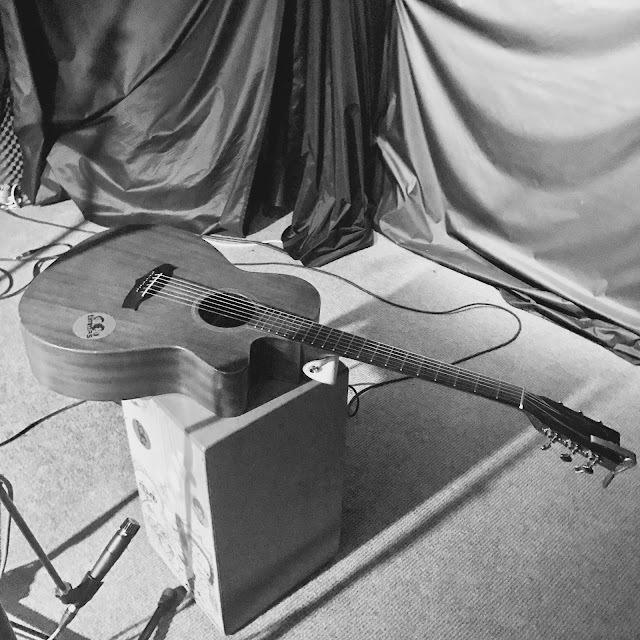 The Shed is one of the longest running independent small music venues around, not just in Leicester, but also in the UK. Stars including Ellie Goulding and Kasabian have graced the stage as well as it offering an accessible platform for Leicester’s own bands to find their live performing feet. Having been the first live music stop for so many of Leicester’s adults today, The Shed will also be committed to maintaining its 14+ age limit and offer youngsters regular access to quality live music in the city. As well as live music The Shed will also be open from 12pm 7 days a week offering tea, coffee, full bar service and unique space to meet with friends or colleagues. The Shed hosted a press launch on Thursday 30 March. 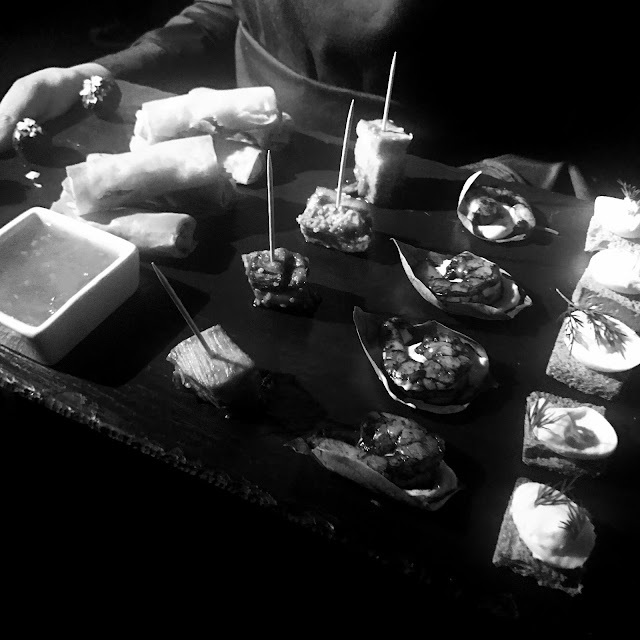 I was delighted to be invited along for drinks and an exclusive first look at the venue. Entertainment on the night was from local band Timmas and magician Colin Skinner was on hand to impress us with this magical skills. 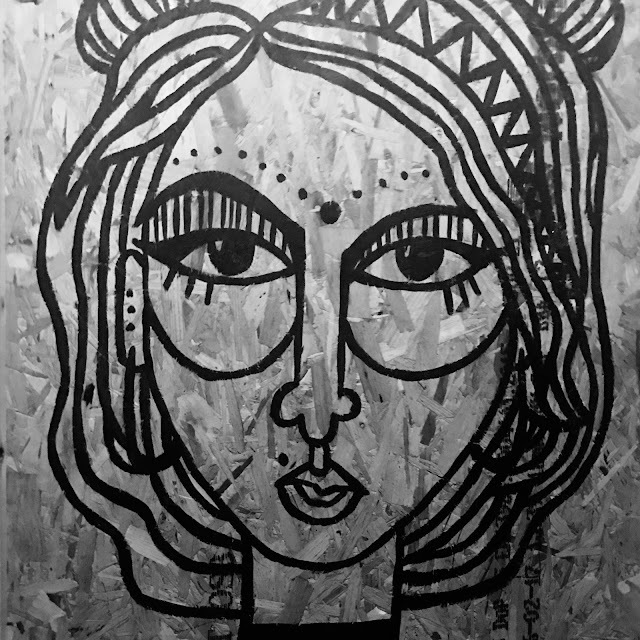 Local artist Grace Jenkinson has painted murals throughout the venue giving it an edgy and quirky feel. I never got to experience The Shed before the revamp being originally from Newcastle however everyone seemed to be very impressed with the new look venue and were looking forward to returning for some live music. 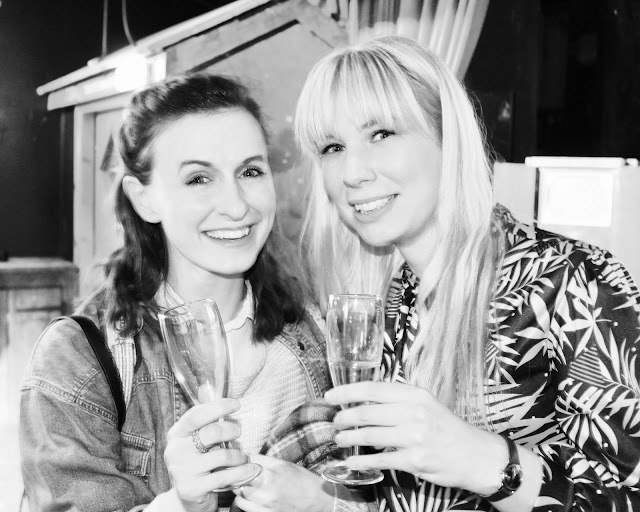 Here is a cheeky pic of me with the lovely Emmie from Carpediememmie enjoying the free fizz on offer. 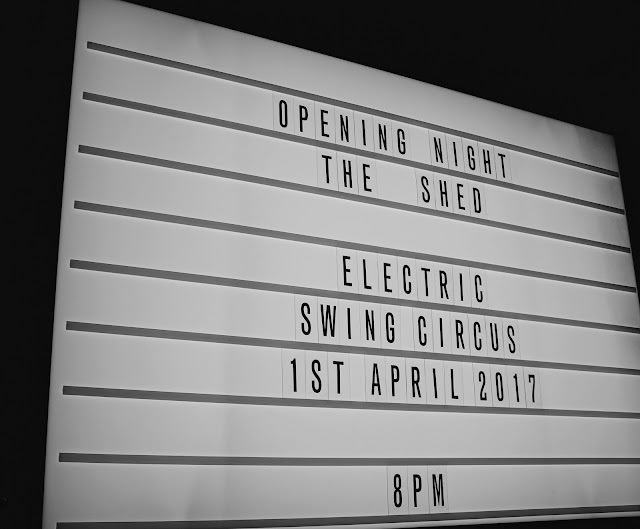 The grand reopening of The Shed was on Saturday 1 April with Electric Swing Circus who were dubbed “One of the highlights of Glastonbury Festival” by the Glastonbury Guide. Local support came from The Bear with DJ Nik Nak. I had a fabulous night great tunes, great company and a great venue! Full listings of all upcoming shows at The Shed can be found at www.getintheshed.co.uk.